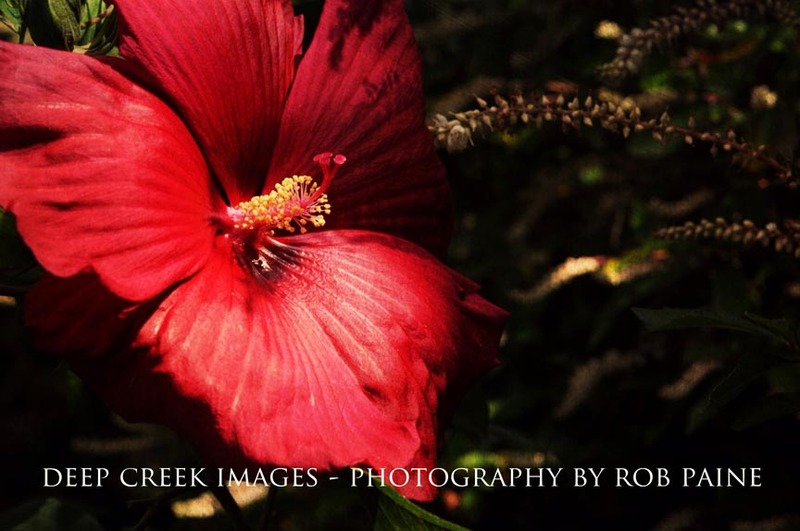 Green Spring Gardens Park Hibiscus from a close up side angle by Rob Paine, Deep Creek Images. 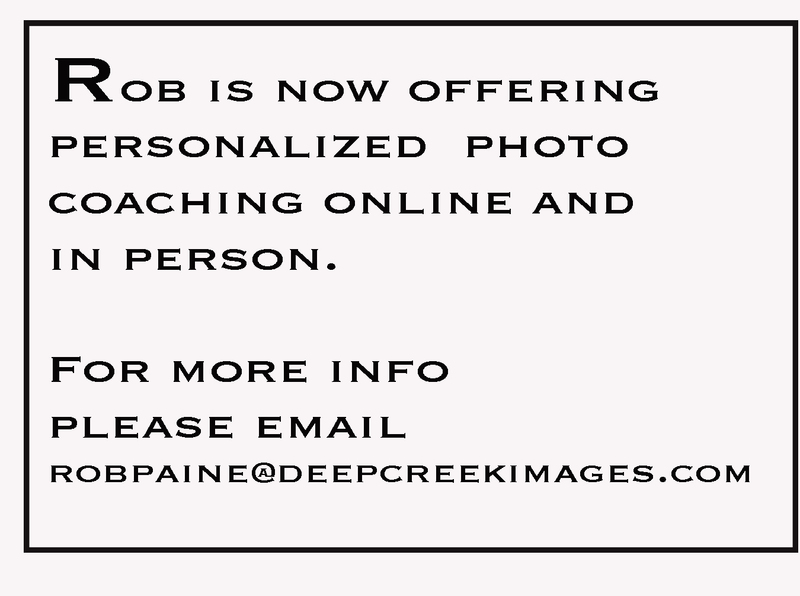 Thanks so much for visiting my site today. If you would like to look at a gallery that includes more of my flower photos, please visit Flowers Unlimited.